Last week Apple releases iOS 12 Beta 7 for several of its devices including iOS 12, macOS Mojave, watchOS 5, and tvOS 12. However, Due to some speed and stability issue Apple removed the seventh developer betas of its iOS 12. Now Apple has released iOS 12 Beta 8 which is expect to fix all the previous know issues which were present in beta 7. The new iOS 12 Beta 8, has a build no. 16A5357b. The new Beta 8 is also expected to bring back the group FaceTime calling feature which was removed in beta 7. 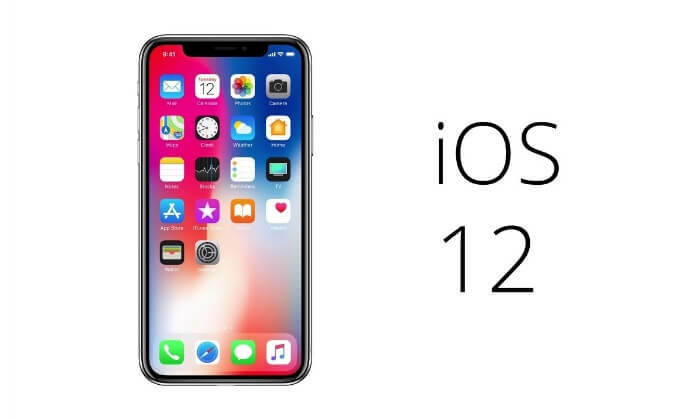 The iOS 12 Beta 8 is now rolling out via OTA update, also several users with iOS 12 have also reported that they have received the OTA update for the iOS 12 Beta 8 on their device. The update weigh 213.7MB in size.